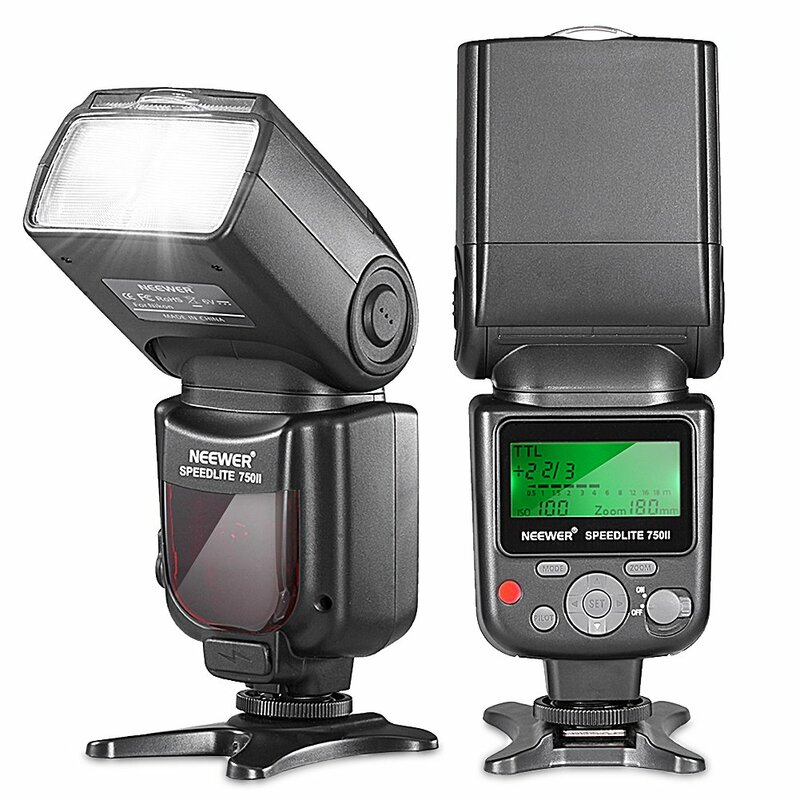 New Harbor via Amazon offers the Neewer VK750 II i-TTL Speedlite Flash for Nikon, model no. 10070994, for $49.99. Coupon code "KCP99HNA" cuts it to $43.99 with free shipping. 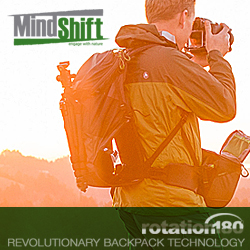 It features vertical rotation angle of 7° to 90°, horizontal rotation of 0° to 270°, flash duration of 1/300s to 1/20,000s, charging socket, carry bag, and mini stand.